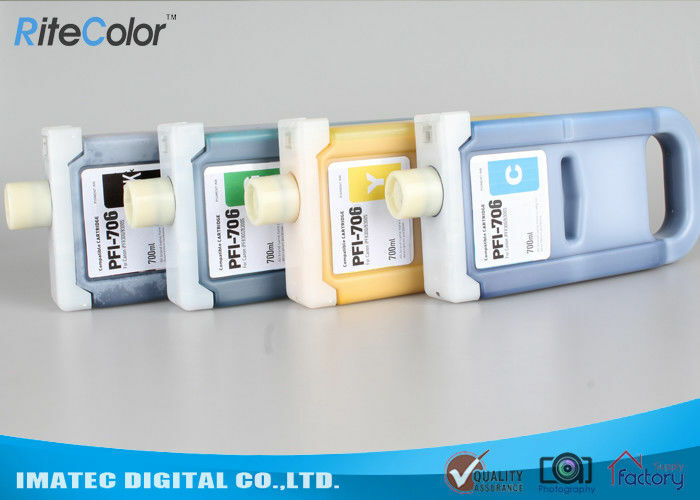 This cartridge is filled with 700ml of our finest pigmented ink designed specifically for this series of printer. Roland, Mimaki, Mutoh, for both Indoor and Outdoor applications. 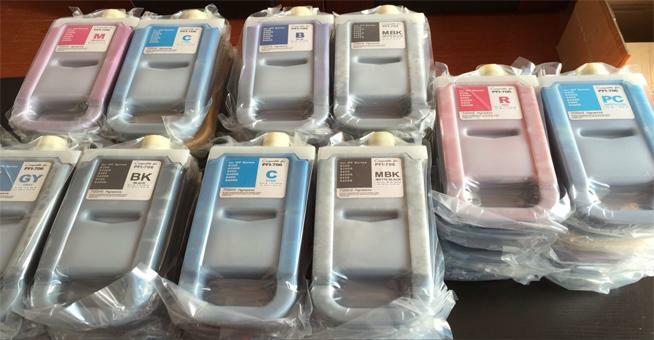 If you have any other interested inks, pls feel free to contact us.